Sky has officially launched a loyalty scheme to reward long-term users of its TV services as it faces stiffening competition from over-the-top providers Netflix and Amazon. After a soft launch earlier this year, the pay-TV broadcaster is rolling out a scheme with four tiers of membership: silver (less than three years), gold (three to eight years), platinum (eight to 15 years) and black (15 or more years). 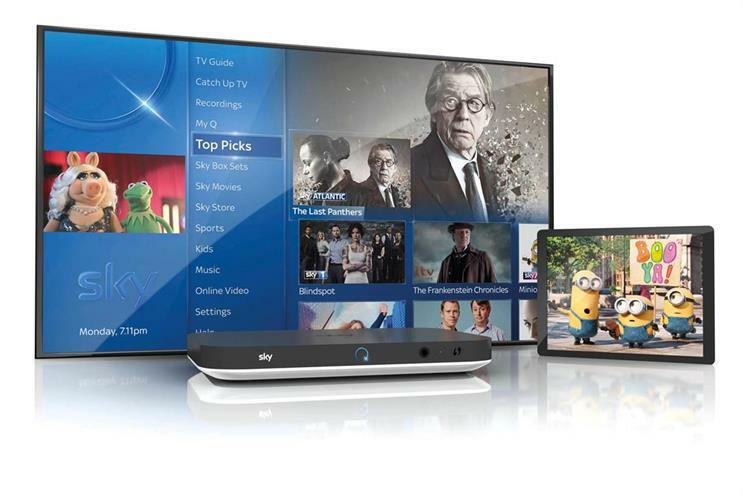 Customers who have been with Sky for longer than 15 years can access a new channel – Sky Atlantic VIP – and get a free installation of its most advanced set-top box Sky Q.
Entry-level silver cusomters will have access to "money can’t buy experiences", such as the chance to visit filming locations of Game of Thrones. Sky has faced intensifying competition in recent years from streaming services Netflix and Amazon, which this week outbid Sky for rights to show the ATP Tour Tennis tournaments. Earlier this year BT outbid Sky for a second time to secure exclusive Champions League football rights for another three years. Last week Sky reported a 6% year on year fall in operating profit after it absorbed £629m of costs for Premier League football broadcast rights last year. Is Amazon priming itself for a Premier League bid?